Check back here for Special Offers including holiday rates, vacation specials, wedding and engagement offers, combination packages, and more! Fish with the locals! 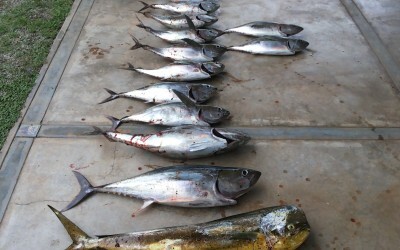 An awesome 5 hour Panga fishing adventure. 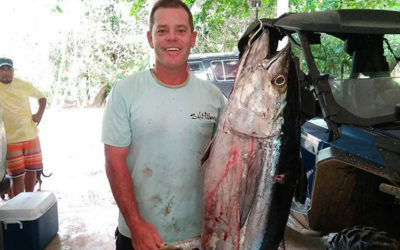 Includes all you need and an experienced Panamanian captain to help put you on the fish. This offer also includes 2 nights at Casa Lajagua. Please e mail for availability. 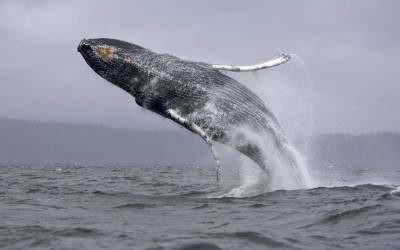 Book now for an incredible Whale watching tour!! $499 – 2 Nights plus fishing trip for two!! Fishing season is here...come on down! A special 2 nights accommodation and a half day of fishing for 2 on our 25' Contender. Monday to Friday $499. Saturday to Sunday $599. *additional people, please e-mail for details.